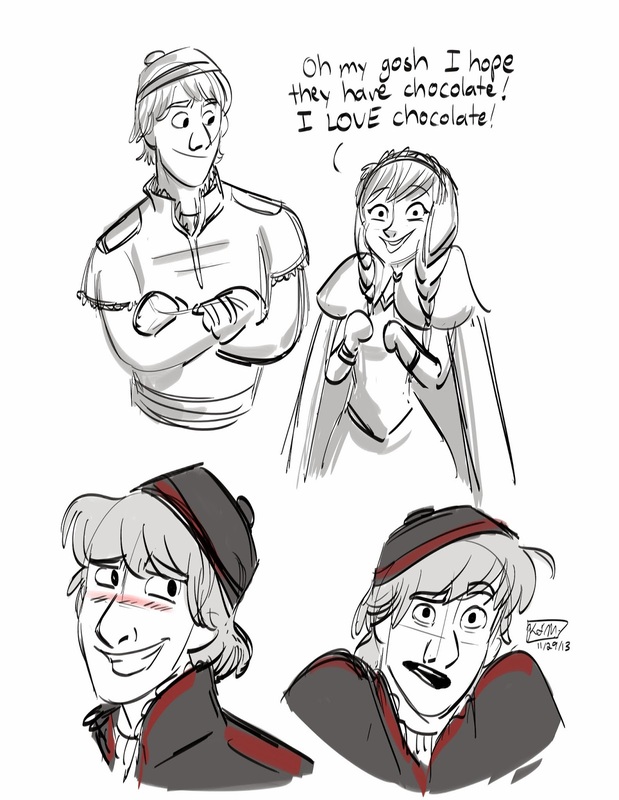 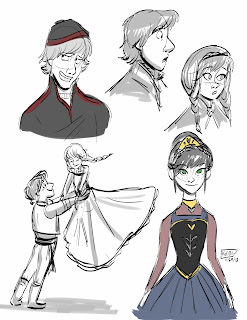 Some random Kristoff and Anna fanarts. 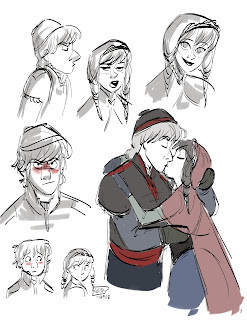 I love these two they're so cute! Enjoy!